My Fairytale Wolf is a super cute and fun animal dress up game! In it you must take care of a beautiful white wolf and take care of it so that it is happy. Clean your sleeping place, your wings and leave beautiful again. Put on armor and accessories to make him look stylish, and in the puzzle unlock items like a fantastic sleigh! 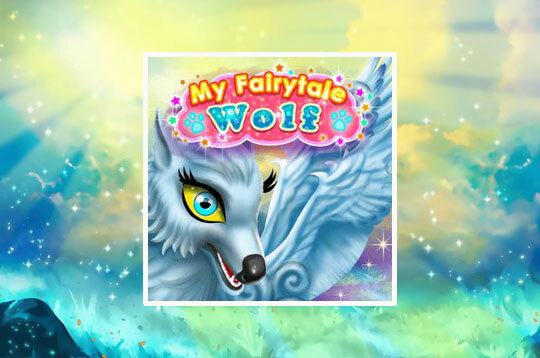 - Play My Fairytale Wolf Free and Enjoy!